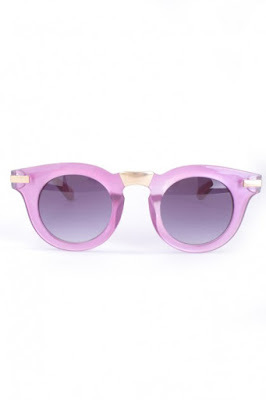 The ideal accessory for sunny days are definitely the glasses. So choose those striking. 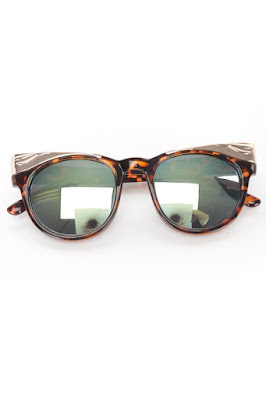 They also can hide your bad days look tired, severe moments, some insolent stares. And all this, while you look incredibly well with them. Amiclubwear will help you to select your favorite shape. 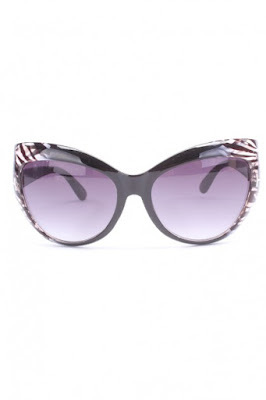 Sunglasses with leopard motif interesting shape to accentuate your wild side. Sunglasses in chat format will make you look so seductive. Be relaxed, unique and smiling! 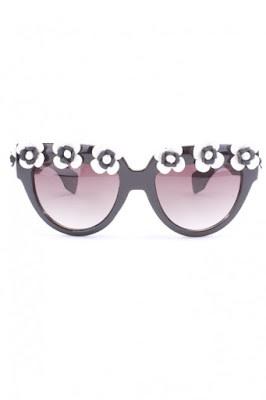 Metallic silver detail very chic and urban. Beautiful fashion accessory for romantics. 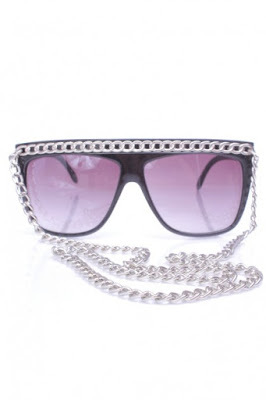 These are just some of the sunglasses that Amiclubwear offers, They have plenty of models in different styles at an affordable price.